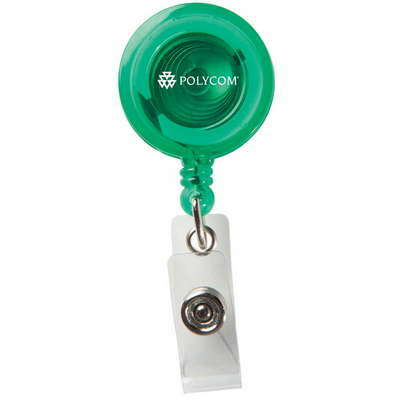 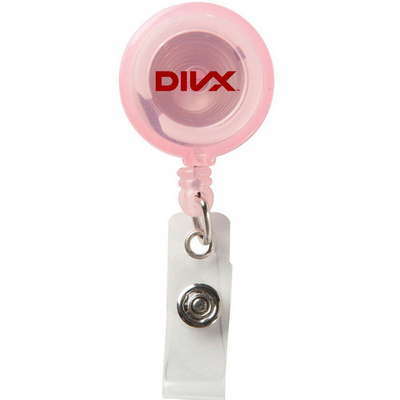 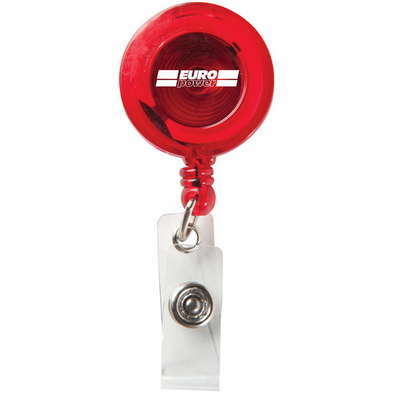 Gift your customers and employees the Round Secure-A-Badge with Alligator Clip that can be used by them at many events. 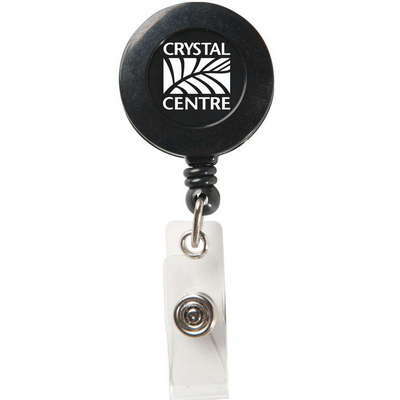 Pad print your business logo on the badge, and create an affordable and practical giveaway. 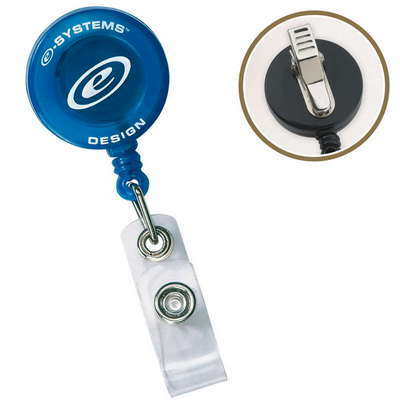 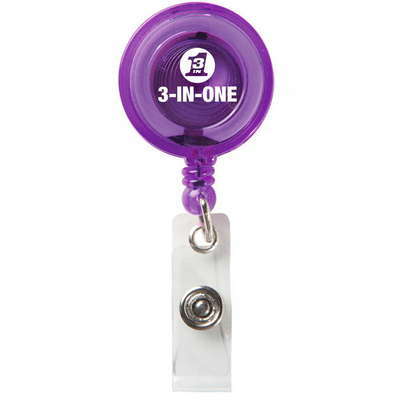 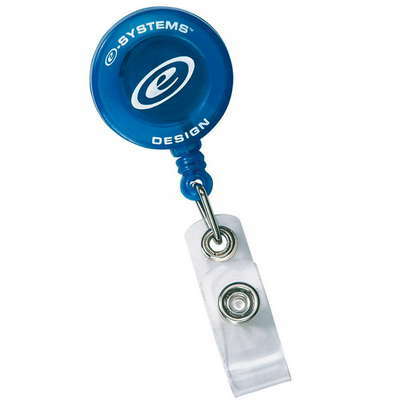 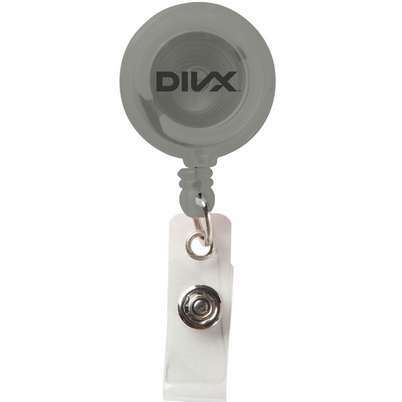 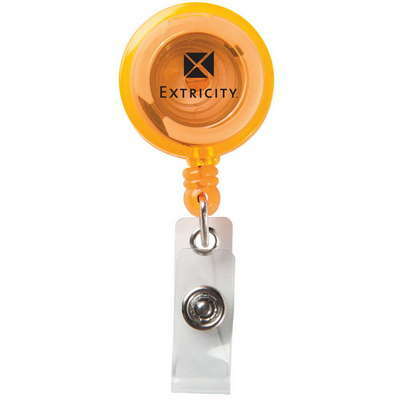 The badge holder features a 30" sturdy nylon retracting cord, a rotating alligator clip, and a strong snap lock. 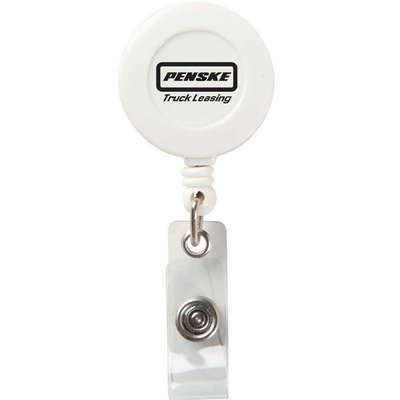 Give away the retracting badge with clip at trade fairs, corporate offices, conventions, and seminars to attract new clients and cut off competition.